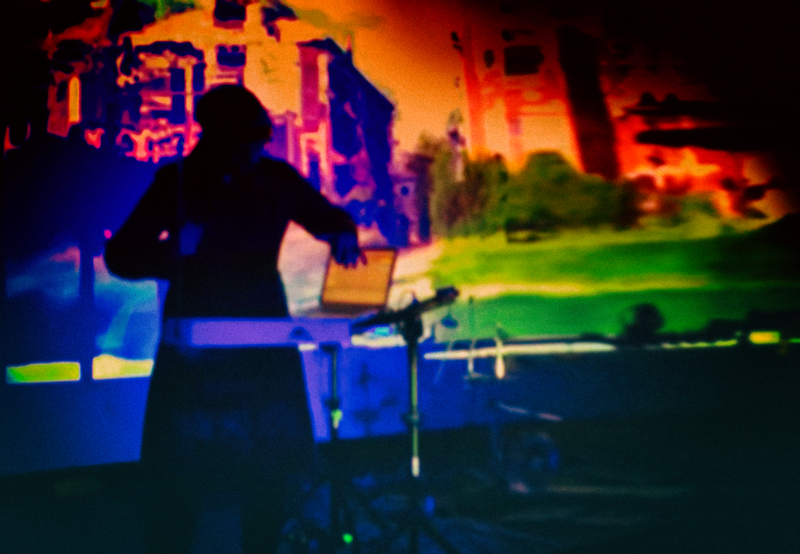 Donna Maya is an electronic musician and sound artist from Berlin. She plays the very first electronic instrument – the theremin-, in the air and without any physical contact. Her music leads into forgotten rooms and tells their (hi)story. Each track, as well as the visuals, are connected to the origin of the self-recorded sound samples of abandoned sites of urban life that serves her as basic material for her audio- and video-compositions – pure Urban Electro. Coming from a background as trained drummer and piano player Donna Maya got into electronic music and soundsystem culture and became a dj for over two decades. Starting also to produce and perform electronic music she was always searching for a more direct and intuitive way to play electronic music without depending on plastic buttons, pads and faders. When Donna Maya saw a photo of a theremin in a booklet about experimental music instruments, she was immediately fascinated by it. Since then, the picture has been haunting her until she bought one. Next she visited the most virtuosic theremin players, such as Lydia Kavina, Dorit Chrysler and Carolina Eyck, listened to their concerts, took some lessons and learned from their experiences. Encouraged to follow her own ideas as well as the vision of the inventor, Leon Theremin, to use the instrument and open new dimensions of music, she develloped her current concert program „Lost Spaces – Detroit“. 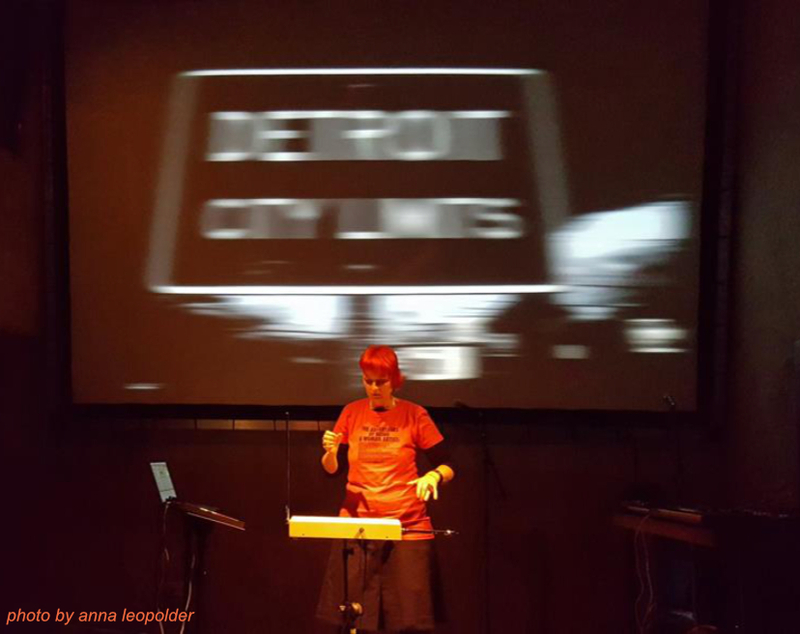 In her live performance „Lost Spaces – Detroit“, Donna Maya combines her theremin with driving beats and self-recorded audio samples from vacant and dissused places in the former metropolis Detroit: The sound of the world’s tallest train station, the atmosphere of the Ford factory, the echoing sound of the once-magnificent Michigan theater, that is used as a parking deck today. Intimate sounds. Resonances. Acoustic patina. For each place a composition. With her theremin, Donna Maya walks through the sound spaces and makes the stories behind audible. Her concert is accompanied by visuals she especially made from images of the sound sources. Donna Maya is part of female:pressure (f:p), an international network of female, transgender and non-binary artists in the fields of electronic music and digital arts that provides a world-wide database of female artists. 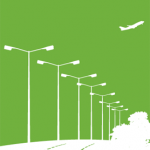 The network comprises over 2250 members from 75 countries. 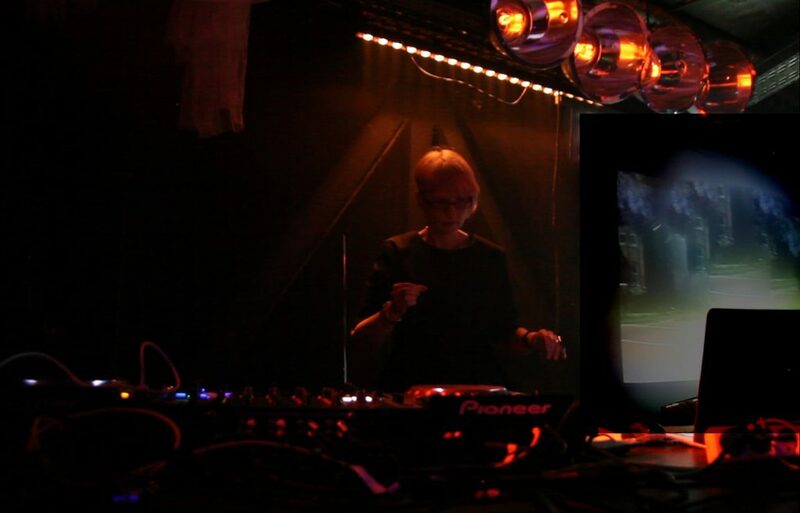 Donna Maya supports many initiatives and workshops to promote women in electronic music, such as organising the f:p Perspectives festivals in Berlin, Remix Regendered in Cologne (Landesmusikrat NRW) and female homestudio in Switzerland (Helvetia rockt!). 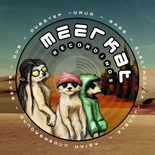 She is also part of minutektiv, a group of female* music producers/composers from Berlin. Additionally, Donna Maya became the first female Ableton certified trainer and is co-founder of the Ableton user group Berlin that provides a monthly space to meet and exchange knowledge and promote collaborations. 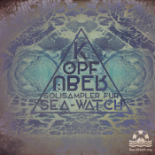 Please buy this sampler to support humanity and solidarity: Migration is a human right and sea rescue is not a crime! 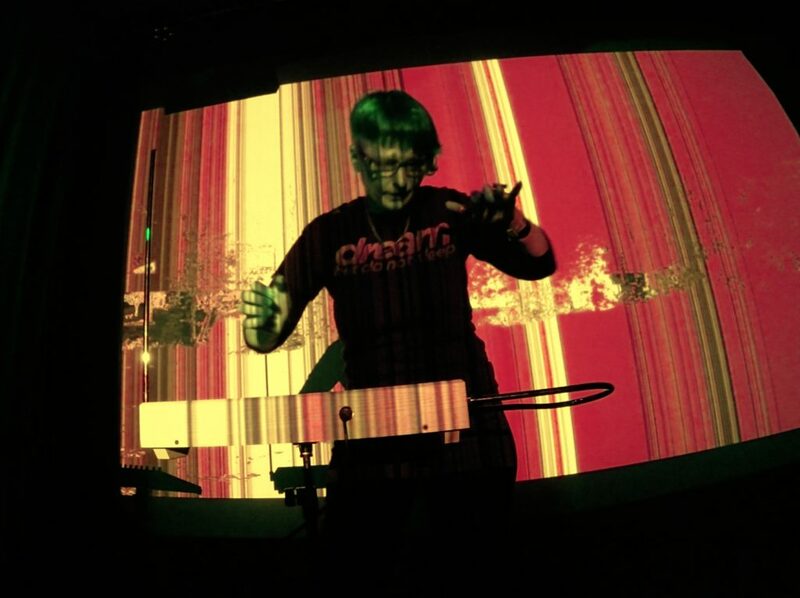 In her live music program Donna Maya plays the theremin combined with computer, Ableton Push, as well as synthesizer and signal processors to design the unique sound of her theremin. Part of her live concerts are visuals that are especially made for each track and underline the ambience of her music.